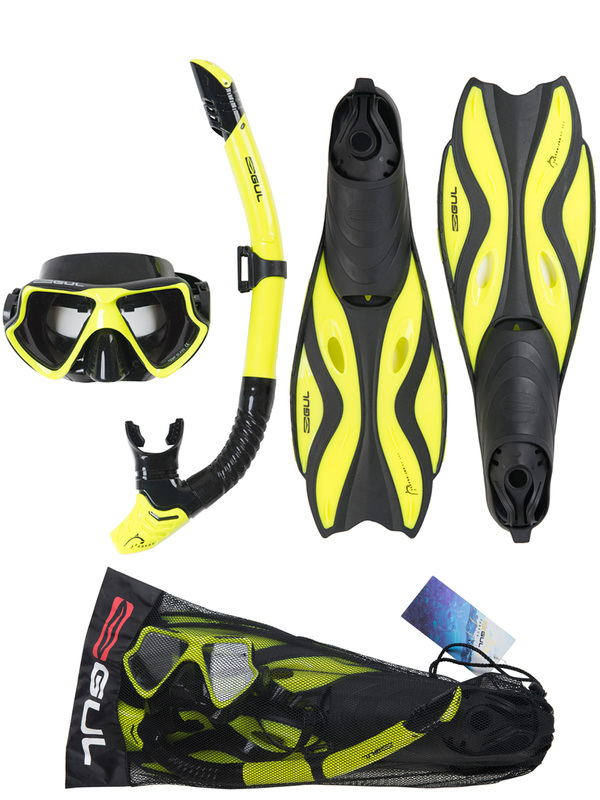 The Gul Tarpon Mask, Snorkel and Fin set is all you need to start exploring beneath the waters surface, this Adult snorkelling set comes complete with Mask, Snorkel and Fins, contained within a neat net carry case. 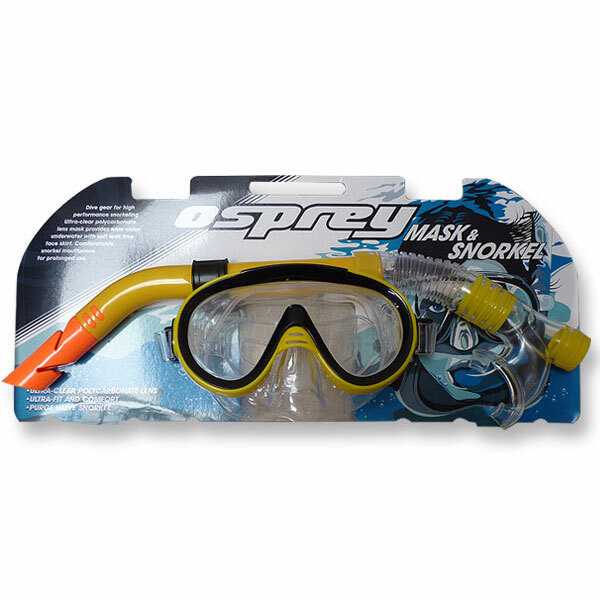 The Tarpon Mask features tempered glass lenses, a high quality silicone facial skirt which provides an excellent seal, Complete with adjustable silicon strap to achieve a personalised fit. 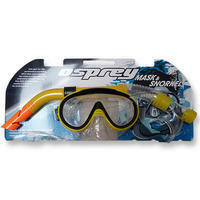 The Snorkel contains silicon mouthpiece, splash guard, snorkel keeper and purge valve. 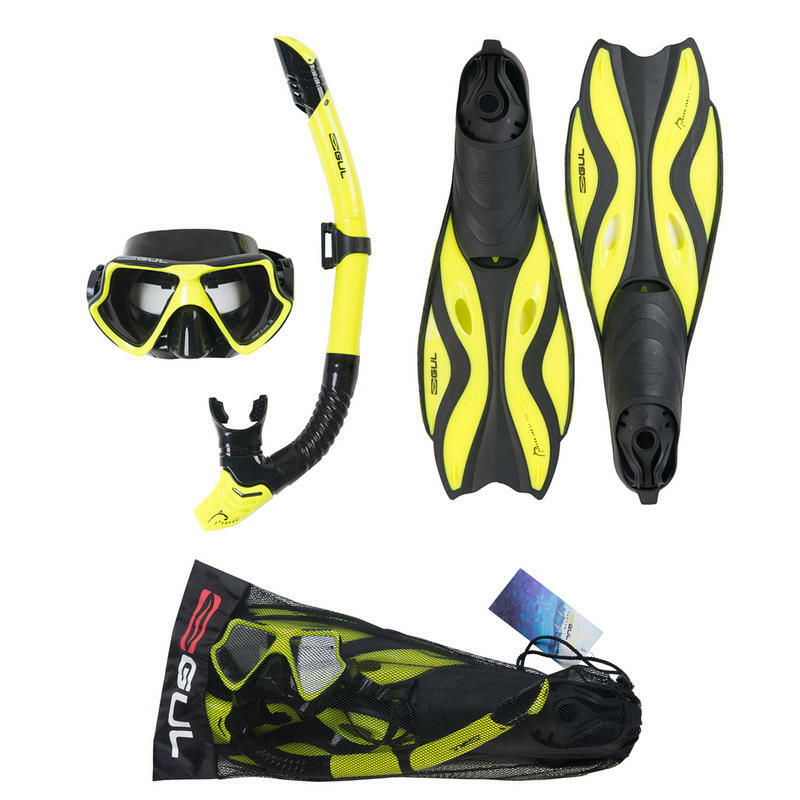 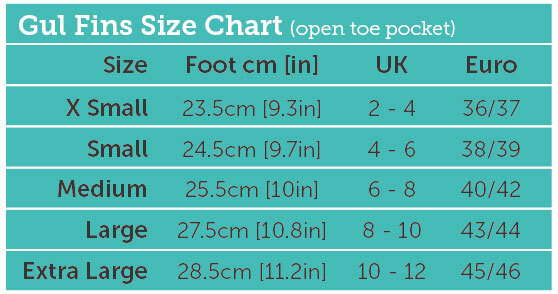 Tarpon fins are lightweight and streamline ideal for swimming and snorkelling, adjustable PVC foot strap for personalised fit, soft and comfortable open toe, no booties needed. 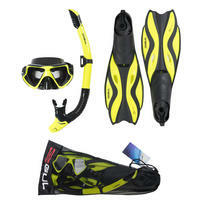 The adult Tarpon set is all you need for snorkling and swimming no matter your level of expertise, destination or age.